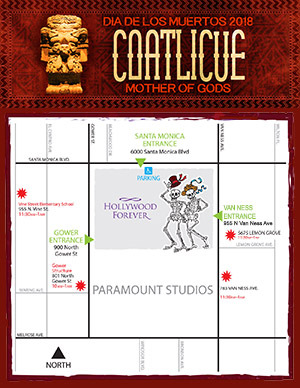 Coatlicue: Mother of the Gods. 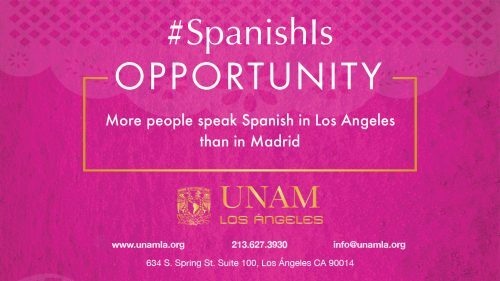 Interview with Dr. Manuel Aguilar, Art History Professor at Cal State LA.Click Here to watch interview. 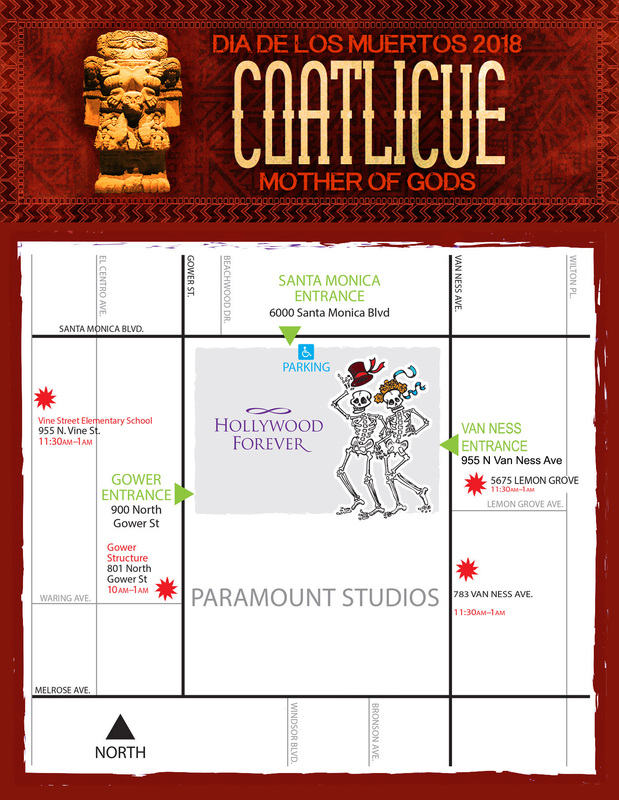 3:00pm Aztec Opening Ceremony – Ce Ollintzin Dance Co.
10:00pm Aztec Opening Ceremony – Ce Ollintzin Dance Co.
8:50pm Coatlicue: Mother of the Gods – Pasion De Mi Tierra Dance Co.